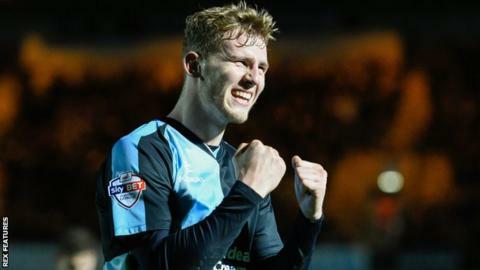 Southampton defender Jason McCarthy has extended his loan spell with League Two club Wycombe for a further month. The 20-year-old has made 15 appearances for the Chairboys since joining in October, helping his side to five clean sheets from those games. McCarthy, who has played once for Southampton, also went in goal against Morecambe on Saturday following the sending-off of keeper Matt Ingram. He will remain at Adams Park until 3 February.